Self-management programs are led by peer leaders, many living with chronic conditions themselves. Adults 19 years and older who have attended a Take Charge program in the past. Leaders can be health care professionals, caregivers, family members, community volunteers, educators, anyone who is interested in supporting people with a chronic health conditions to better manage their symptoms. 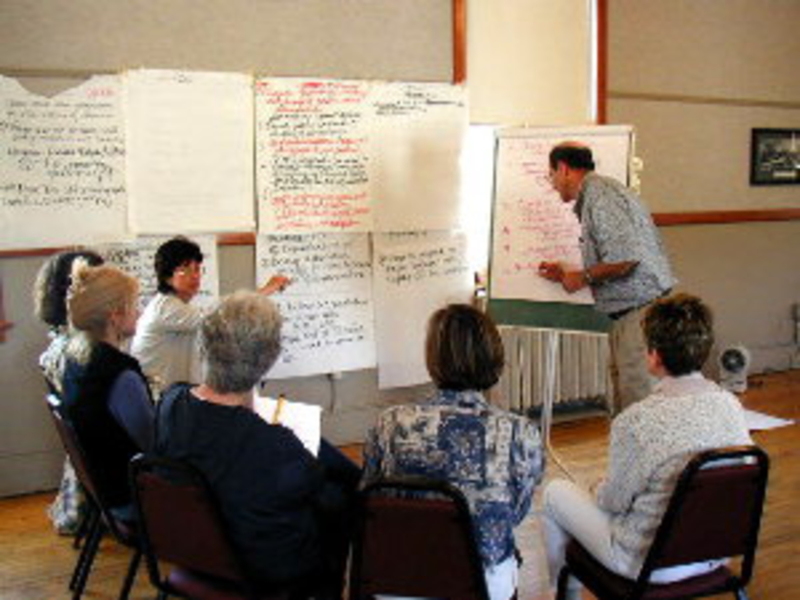 Workshops are delivered with 2 leaders. You will be partnered with a more experienced leader until you are comfortable. No upcoming leader training scheduled at this time. If you are interested in training to become a volunteer peer leader, please fill out the application below and a member from our team will be in contact with you to discuss future training opportunities.